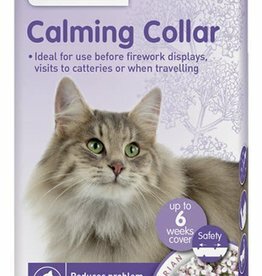 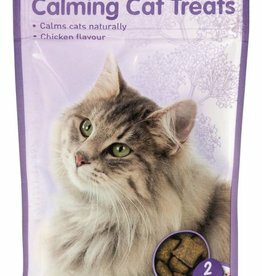 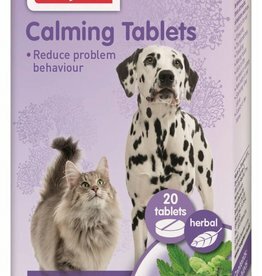 Diffusers, tablets & collars for cat calming. 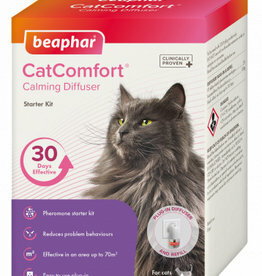 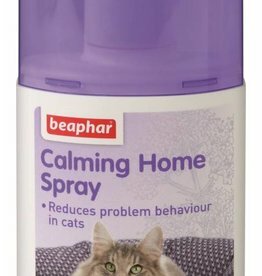 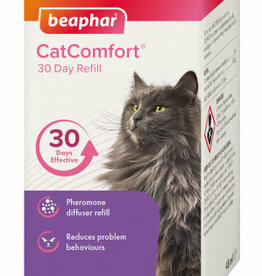 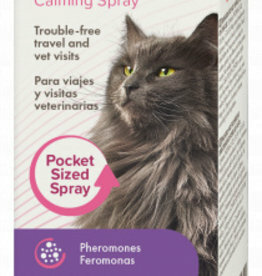 Beaphar CatComfort Calming Spray 30ml An effective solution to reducing problem behaviour in cats, such as inappropriate scratching and urination, or general feelings of anxiety. 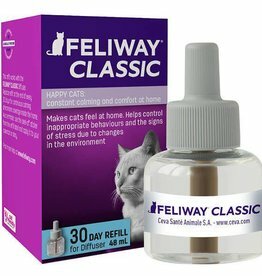 Feliway Classic Refill, Refill should last 30 days (48 ml). 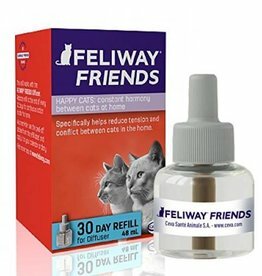 Feliway Friends Refill, refill should last 30 days (48 ml). 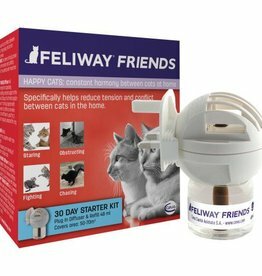 FELIWAY FRIENDS helps to reduce conflict between cats living together, and prevent signs like fighting, chasing, blocking, staring. 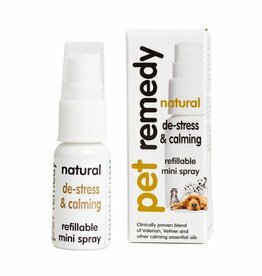 Pet Remedy blend of essentials oils works alongside these natural relaxation pathways to help calm the nerves of anxious or stressed pets. 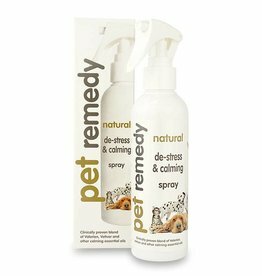 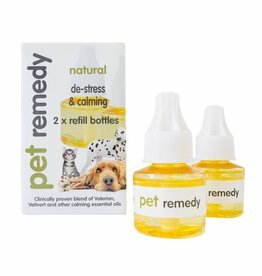 Pet Remedy Natural Diffuser Refill Twin Pack 2 x 40ml. 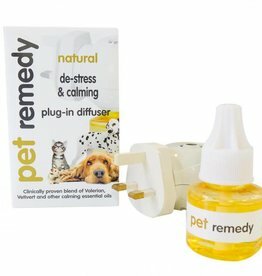 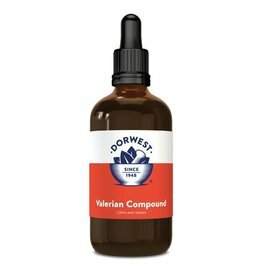 Refill pack for the pet remedy plug in, the natural way to destress your pet. 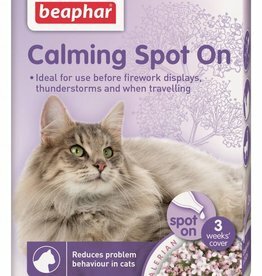 Widely used as a treatment for noise phobias and fears associated with fireworks, thunder and gunfire, as well as for general excitability and hyperactivity.